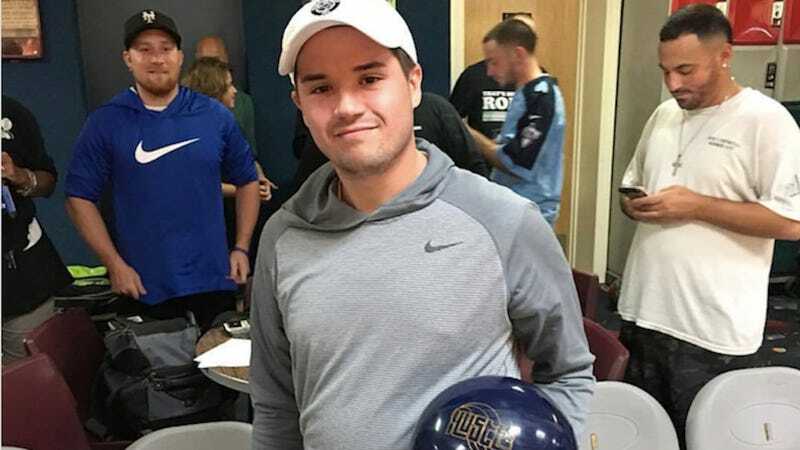 Bowler Joe Novara, 26, of East Patchogue, N.Y., threw three perfect games for a perfect 900 series, the 34th such series to be certified (and the 33rd person to bowl one). My boss and friend shot a PERFECT 900 Series 3 Consecutive 300 Games in bowling tonight at East Islip Lanes in East Islip. This is the first 900 in Long Island History, and there have only been 34 PERFECT series recorded in the history of sanctioned bowling. He deserves some sort of recognition. I have a video to prove it. 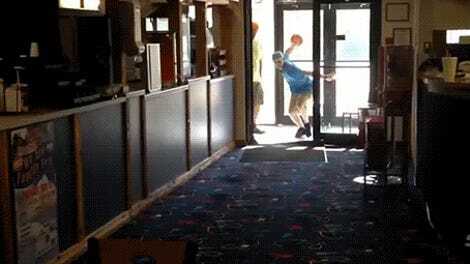 He averages nearly 240 per game everywhere he bowls and just bought his first pro shop over the summer. Joe Novara of East Patchogue, NY Age 26. A perfect 900 series is extremely rare and takes an insane amount of skill and luck to happen. “I absolutely knew this day would come. Joe has been focused on the sport of bowling since he was a young kid; his dad and I spent every single Sunday watching him compete in JBT, USBC and other junior tournaments all over Long Island throughout his childhood and adolescence.